Caching has been introduced and applied in prototype and commercial Web-based information systems in order to reduce the overall bandwidth and increase system’s fault tolerance. 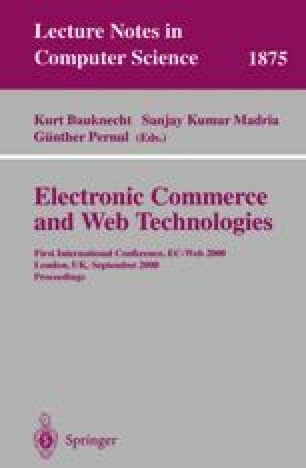 This paper presents a track of Web cache replacement algorithms based on the Least Recently Used (LRU) idea. We propose an extension to the conventional LRU algorithm by considering the number of references to Web objects as a critical parameter for the cache content replacement. The proposed algorithms are validated and experimented under Web cache traces provided by a major Squid proxy cache server installation environment. Cache and bytes hit rates are reported showing that the proposed cache replacement algorithms improve cache content. A Distributed Testbed for National Information Provisioning, http://ircache.nlanr.net/, 1998. M. Nottingham: Web Caching Documentation, http://mnot.cbd.net.au/cachedocs/, Nov 1998. Squid: Squid Internet Object Cache, mirror site, Aristotle UNiversity, http://www.auth.gr/Squid/, 1999.